Situated in the Puget Sound region at the foot of majestic Mount Rainier, the city of Puyallup offers numerous amenities that make it the perfect location for the next Village Cooperative. 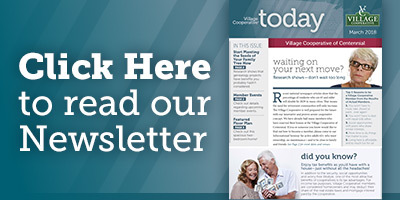 Puyallup is located approximately 10 miles east of Tacoma and 35 miles south of Seattle, and the Village Cooperative of Puyallup is coming soon to offer active adults (62+) a new housing option in this wonderful area—home ownership without the hassles! In 2016, Puyallup became the first city in the state of Washington to receive an AARP / World Health Organization “Age-Friendly City” designation. We are thrilled to be part of this dynamic by providing a housing solution that enables you to stay healthy, active and engaged in the community you love whether you are working or retired and at an excellent value! 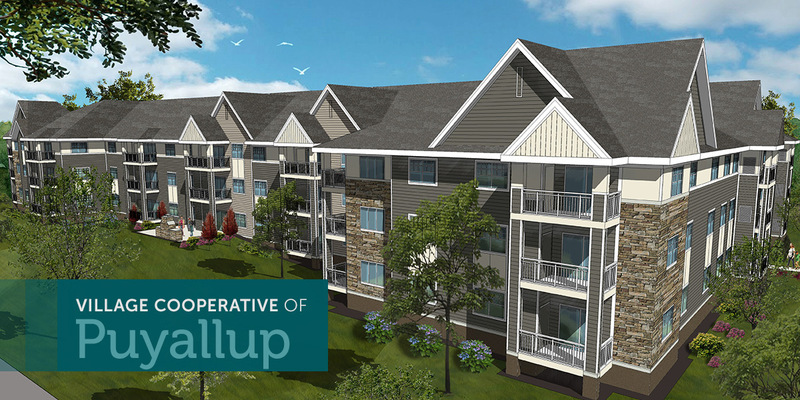 The Village Cooperative of Puyallup will include 57 homes in one bedroom, two bedroom and two bedroom with den designs built specifically for seniors and retirees. 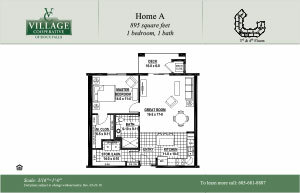 The homes range in size from approximately 900 sq. ft. to 1,600 sq. ft. of one-level living space within in a secure three-story building. Standard features of this senior living community include a club room, community area, reading areas, woodworking shop, guest suite, garden plots and while-you’re-away services—all wrapped up in a fully secure building with enclosed heated parking including a car wash bay. The homes are equipped with all appliances including a washer and dryer, in-home storage, walk-in closets and individually controlled HVAC systems. 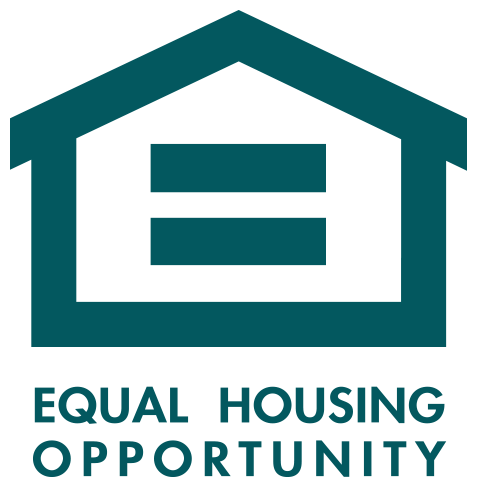 The Village Cooperative is a community of like-minded adults who want to live with other people their age, but not in assisted living. It will offer maintenance-free living with all the benefits of home ownership and none of the headaches, plus many unique amenities that are suited for both working and retired residents. Call us today at (253) 387-7600 to learn more about your best housing value in Puyallup—coming soon!